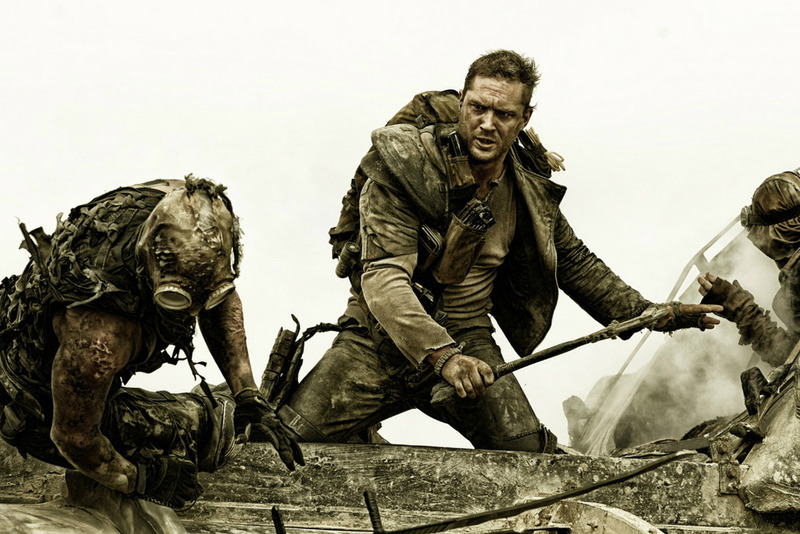 Now, much to his surprise, Miller’s road has led him back to the “Mad Max” franchise, which he is rebooting with “Mad Max: Fury Road,” starring Tom Hardy — in the role Gibson originated — along with Charlize Theron. Hero Complex caught up with Miller just hours after footage from the film, which opens May 15, 2015, was greeted with raucous applause at Warner Bros.’ Comic-Con International panel. This Post was posted in movies and tagged mad max, movies, tom hardy. Bookmark the permalink.